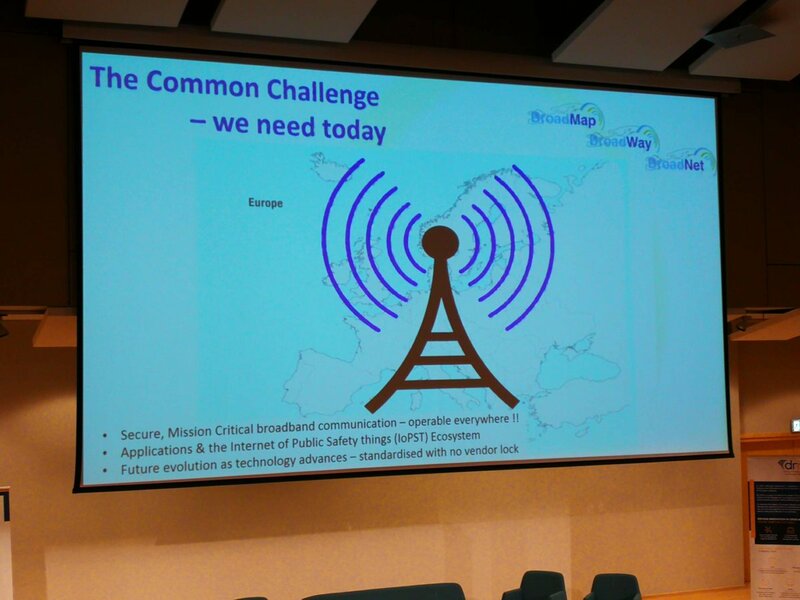 On 3 September, Sanja Holen (PSCE) presented the BroadWay project at the occasion of the 3rd edition of the Innovation For Crisis Management (I4CM) event taking place on 3-4 September in Warsaw, Poland. 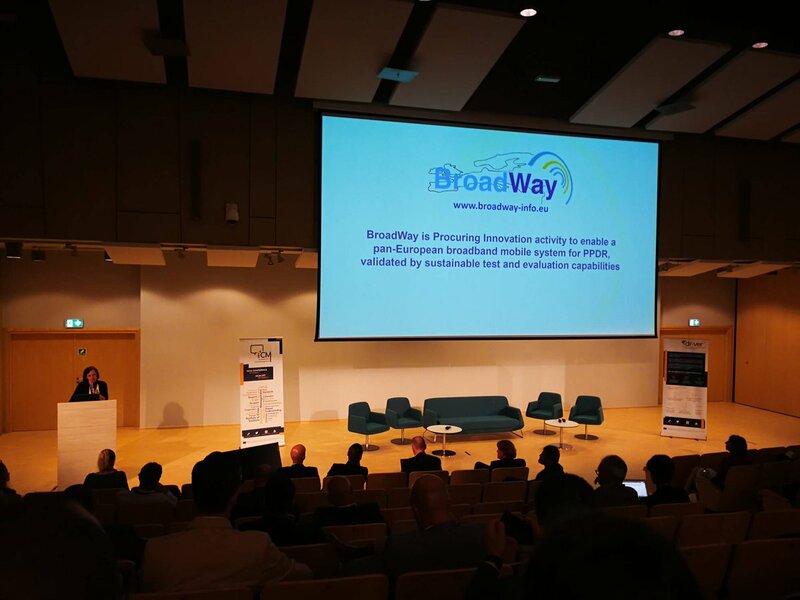 Ms Holen first mentioned the BroadWay and BroadMap projects as part of the second panel session on interoperability and multi-agency cooperation. A more comprehensive description of BroadWay and its objectives was provided in the afternoon as part of the “Forum of Ideas” which showcased innovative projects and initiatives in Crisis Management. 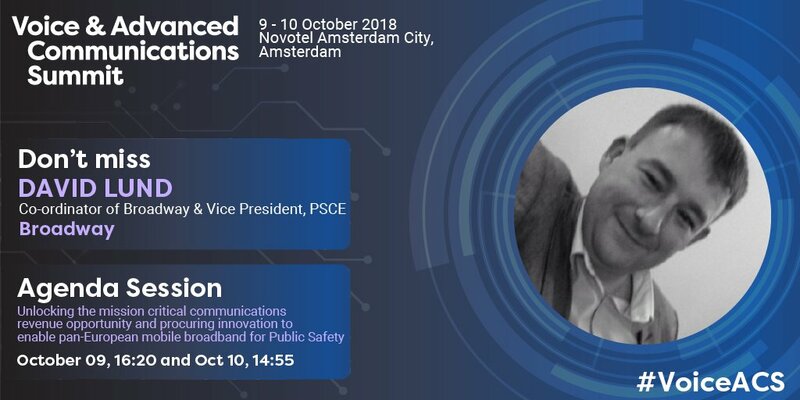 This new edition focused on standardisation and identified regional-national pressing issues faced by local practitioners such as inter-agencies cooperation and interoperability of communication systems. Furthermore, this edition gave the participants the opportunity to hear about (1) the initial results of the first Trial organised by DRIVER+, conducted in Warsaw from May 21 to 25, 2018 but also to receive the latest information about the organisation of the second Trial to be organised in Valabre (France) in October 2018. This edition gathered more than 200 participants from the European crisis management Ecosystem. Sanja Holen’s presentation is available here.